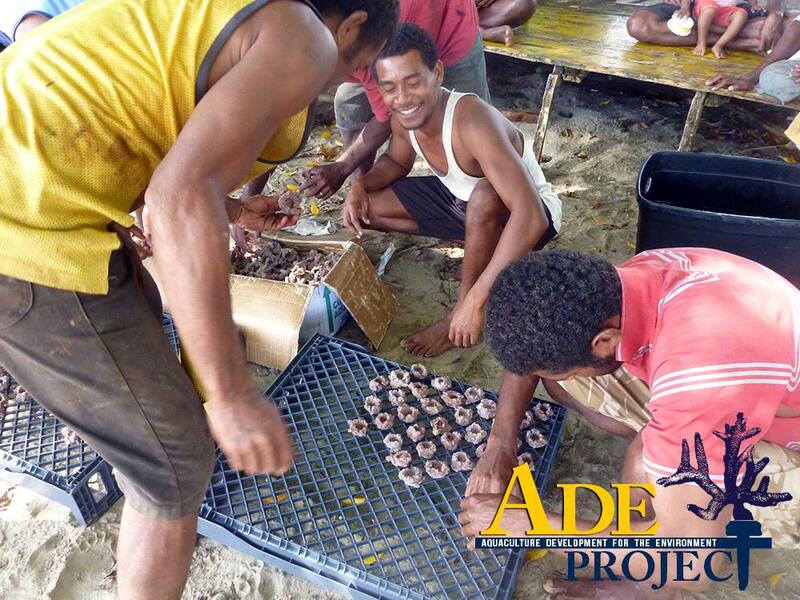 Working under the guidance of the ADE Project, these Fijian villagers prepare to clone stony reef-building corals. The villagers will grow the coral cuttings to a larger size before planting them on struggling reefs in Fiji. 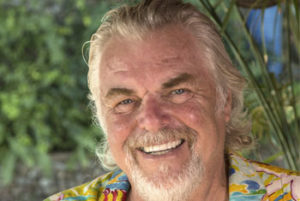 The Washington DC Area Marine Aquarist Society (WAMAS) has awarded the first major contribution, a $10,000 donation, to the ADE Project in Fiji founded by Walt Smith. ADE (Aquaculture Development for the Environment) is a registered Non-Profit organization benefitting the local economy and the environment by providing local income and reef restoration based on a successful enterprise model that Walt has developed over the last 20 years. The ADE project has been operating in several remote villages since 2011 as a test project funded by Walt Smith, his wife Deborah, and Walt Smith International. Walt Smith, founder and managing director of ADE. “It is finally time scale up the project into many other villages in Fiji, and this will rely on outside funding. WAMAS is the first organization to support this important project,” says Smith. You can learn more about the project and how to make a donation on their website, www.adeproject.org, and also watch the full-length video to see the team in action at www.adeproject.org/what-is-ade/. Walt Smith is quick to point out that any donation size is greatly appreciated, and he looks forward to 2018, “The Year of the Coral Reef,” as a great beginning. WAMAS is a non-profit educational society committed to promoting interest in and enjoyment of all aspects of the marine aquarium hobby by educating the public on the creation and maintenance of a marine ecosystem. They provide resources to the saltwater aquarium enthusiasts in the Washington D.C., Virginia, and Maryland area by sponsoring meetings, educational seminars, lectures, online discussions, publications, websites, exhibits, and other means, as a social avenue to connect with other local hobbyists in our area. WAMAS supports education, research, and conservation efforts improving marine and coral reef environments. WAMAS was the host club for MACNAs 2005 and 2015.